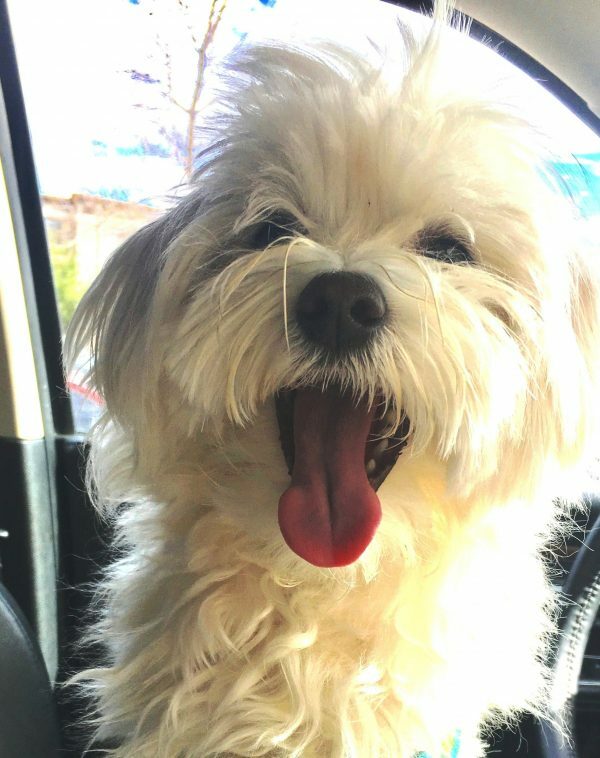 Jeffrey Welch's Blog: Does Your Dog Have Traits That Both Charm and Annoy You? My German Shepherd Dog, Zoey, has traits that enchant me. The same qualities also may drive me absolutely batty. Your own breed may have characteristics that charm, yet exasperate, you. Ah, but Zoey tells me we apparently exasperate our dogs too sometimes. These five breeds beseech us to stop criticizing them for the exact same traits we usually praise. They have a point. Sorry, guys! You’ll notice today I’m rocking my sporty look. This often happens on vacations, where adventure is frequent but groomers are scarce! You all chose me because you wanted a delightful, cheerful companion that wouldn’t shed on your clothes and furniture. But no fair rolling your eyes when I need to visit the groomer again and again. Surely you didn’t think my low-shedding, silky hair came maintenance-free? I was born to beauty, and adored by royalty. But my lovely, low-shedding coat comes at a cost. If you want me in a cascading coat, you’ll need to brush me extensively. And if you want me in an easy trim, we’ll have to visit the groomer frequently. I’m well worth it! My owner says he chose me for my natural drive to care for family. But then he looks dismayed when I’m aloof to a newcomer. Who knew that stranger at the door was his best friend from kindergarten? But my resolve to keep my family safe is well-known. After all, I was bred in France both to herd and protect my charges. My forefathers also served as sentries and search-and-rescue dogs. At times, my work includes independent decision-making. So while I learn commands quickly, I also have a mind of my own. But I notice you aren’t always delighted with this trait. Humans are puzzling. No wonder I need to nudge you. What do you mean you don’t like nudging? Frequently you need to be herded in the right direction! 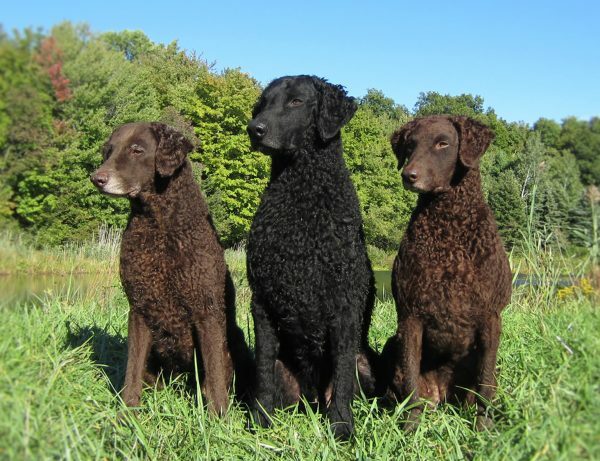 Curly Coated Retriever courtesy Jennifer Harms. 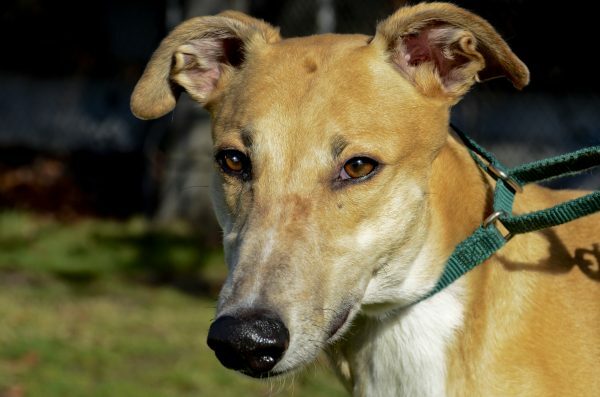 I’m the classic choice for an active, sporty breed. I’m certainly one of the oldest retrieving breeds. We’re devoted companions, both at home and in the field. I can easily mark where a bird falls, and dive in to retrieve him. And my tightly curled coat protects me in cold water and in dense underbrush. But yes, we active dogs do love action. If you’re not enthusiastic about hunting or dog sports, may I suggest long hikes or swims? Couch snuggling only suits me at the end of a family-filled, lively day. And an adventure always trumps a long nap. That includes days when it’s raining. Maybe you need a water-resistant coat too? 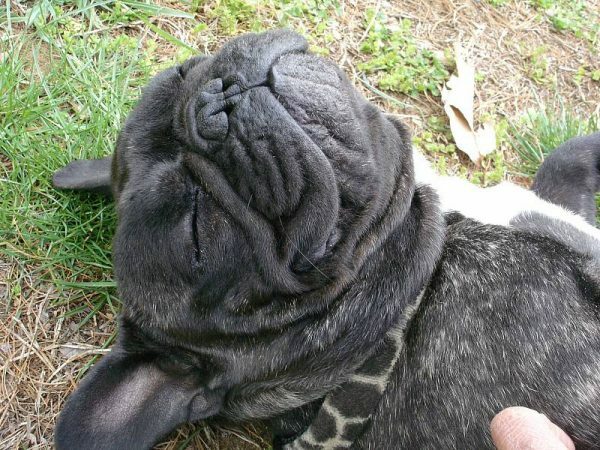 French Bulldog courtesy Deb Stevenson. So you wanted a relatively low-energy breed that wouldn’t pester you at home or beg incessantly for long walks. We Frenchies certainly fit that bill. I was bred down from earlier fighting dogs to become a well-tempered, easy-to-keep, companion dog. And companionship I offer in spades! But now here’s the Catch-22. Sometimes you seem impatient, especially in obedience class when I doze off out of boredom. I also notice you sigh when you’re hurrying and I stop and smell the roses. Rumor has it I can be “a pain” (humph!) when you want to get up early and quickly, and I’m snoozing away the morning. Rest assured I’ll stay good humored, even when you’re not. And I bet you’ll appreciate my napping inclination when you need one! You wanted speed, athleticism, and yet a relaxed indoor countenance, so you chose me, an ancient breed developed for extraordinary speed. Most of the time you seem to admire my speed. But when I’m off leash and I chase after prey, you seem dismayed that I ignore your pleas. I’m sad you can’t keep up, but I simply can’t deny my sight hound heritage: Never ignore the chase! In between sprints I like to cuddle up on the couch. I have delicate skin and little body fat, so sleeping on cushioned furniture suits me. But you can’t complain I don’t leave room next to me. I can curl up into an amazingly small ball. 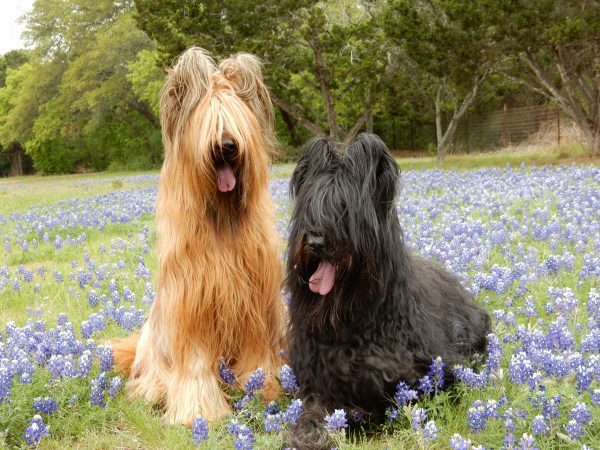 Top photo: Briard courtesy Connie Nelin. The post Does Your Dog Have Traits That Both Charm and Annoy You? appeared first on Dogster.